There was carnage on the first lap, as Fernando Alonso was sent airborne for the second time in seven years at La Source. 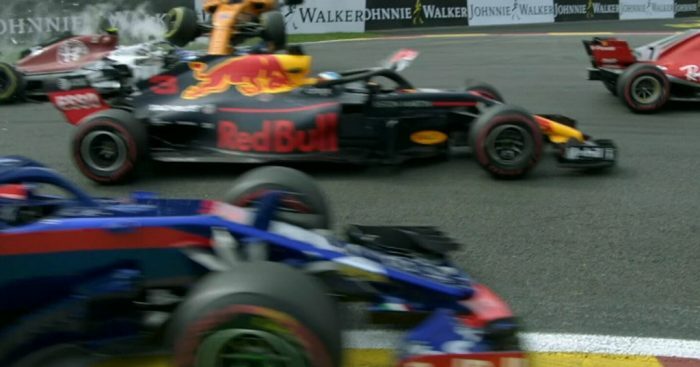 The two-time World Champion was rear-ended by Nico Hulkenberg, and flew over the back of Charles Leclerc’s Sauber on the opening lap, with all three cars out of the race immediately. Sebastian Vettel won the grand prix at Spa, ahead of Lewis Hamilton and Max Verstappen. Valtteri Bottas finished in P4, having risen from P17 in the race. The Belgian Grand Prix marked the return of Formula 1 after the summer break, and with a backlog of breaking news from the four-week break. 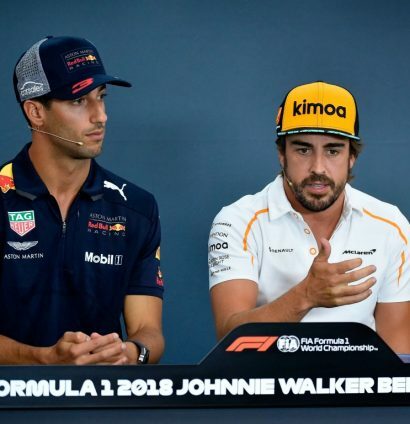 Fernando Alonso announced he would be leaving the sport at the end of 2018, while Daniel Ricciardo making the shock move to Renault. The Australian may be moving to Renault, but just in case he forgets which number car is his… He seems to have got a permanent reminder. Pierre Gasly will take the seat at Red Bull, while Carlos Sainz will move to McLaren from Renault. Moving on to the race at Spa-Francorchamps, and four drivers started from the back of the grid due to penalties. Valtteri Bottas and Nico Hulkenberg knew their penalties before the weekend, while Carlos Sainz and Stoffel Vandoorne took their penalties after qualifying. Before the race, there was time for some history at Spa, with Jacky Ickx taking his old Ferrari for a spin around the 7.004km circuit. 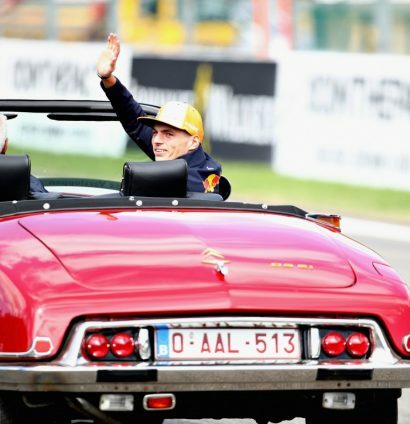 The Belgian Grand Prix is the closest race to home for Max Verstappen, and once again, the seas of orange were in the stands in the Ardennes Forest. Despite starting from P5, Romain Grosjean looked remarkably chilled about the prospect of the Belgian Grand Prix. The race started with a bang, as Nico Hulkenberg went into the back of Fernando Alonso. The Spaniard was then sent flying over the back of Charles Leclerc’s Sauber, with all three retiring on the first lap. Kimi Raikkonen followed suit, becoming the fourth man to retire after sustaining damage from that opening lap incident. The Finn went through to Lap 10 before ending his race. 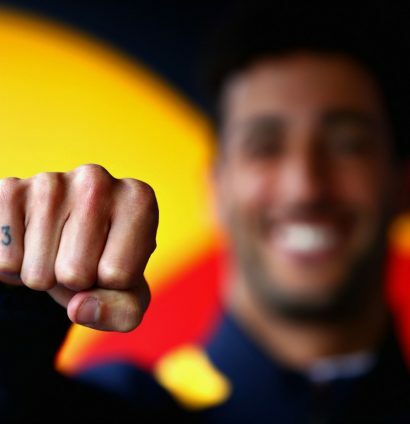 Daniel Ricciardo also retired from the grand prix after suffering that rear wing issue at the start of the race. Sebastian Vettel dominated the race after getting ahead of Lewis Hamilton at the start. The German won the grand prix to cut the Championship lead to 17 points, as the Mercedes man finished in P2. Max Verstappen took the final spot on the podium. Valtteri Bottas was the main mover during the grand prix, rising from P17 to P4 over the 44 laps, while Force India finished P5 and P6, a great start for the ‘new entrant’.